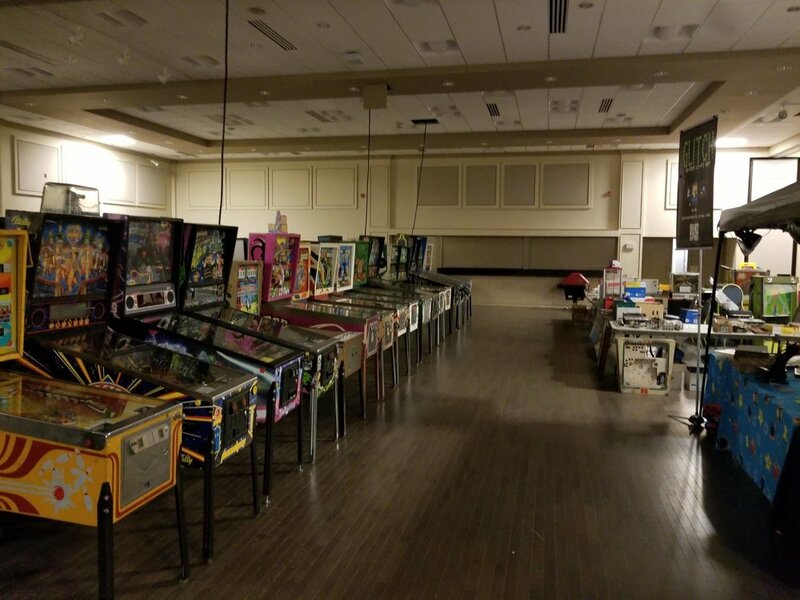 The annual Ottawa Pinball & Gameroom Show, in it's silent glory (150+ GAMES), had to be torn down having never opened it's doors to the public due to power outages caused by the Tornadoes. This fundraising event aims to reimburse those who put down some serious dollars to make the show happen. We are also hoping to raise money for relief efforts for those who lost their homes. Join us for a special evening of pinball and classic arcade action in support of our good friends at OTTAWA PINBALL!! Compete in the O-Town Throwdown: (Take 2!!) 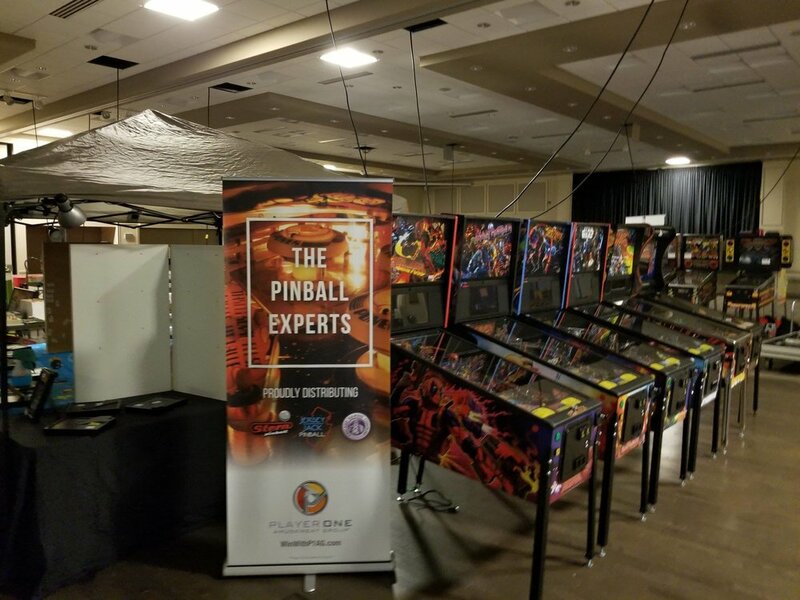 Capital Pinball Championship Tournament to win sweet prizes, take a tour of a mini interactive amusements museum with table games and antique coin-operated machines and bid on items at our silent auction table - all of our classic arcade cabinets will be set to FREEPLAY mode for the night - bring the kids and let em’ play!! This is a PAY WHAT YOU CAN event - we will be taking donations at the door/bar all night long!! Check out more info (below) on how to help with the OPGS GoFundMe initiative.